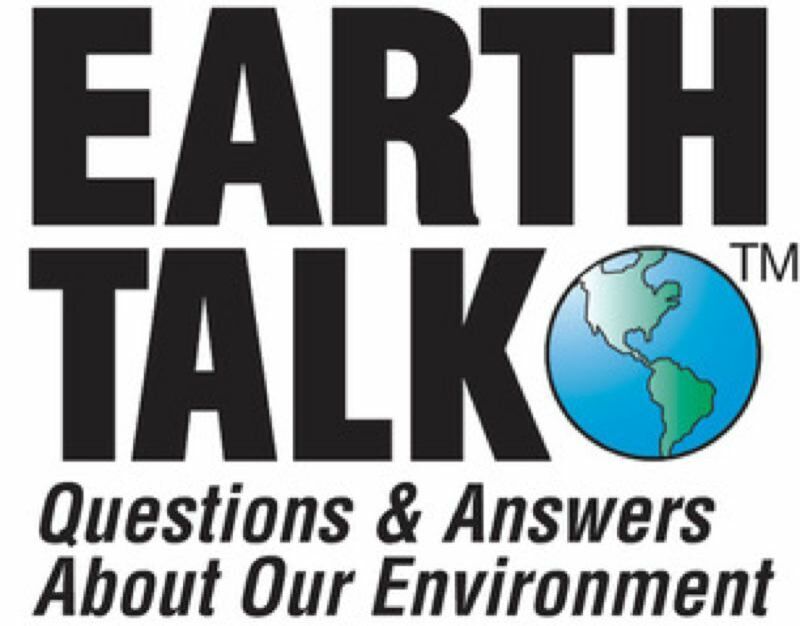 Pamplin Media Group - EARTHTALK: Artificial Intelligence: The Answer to Our Environmental Prayers? EARTHTALK: Artificial Intelligence: The Answer to Our Environmental Prayers? Artificial Intelligence (AI), defined as the capability of machines to imitate intelligent human behavior and learn from data, is considered by many to be the final frontier of computing. And environmentalists and tech companies are now harnessing the power of AI to service to the environment. To wit, Microsoft announced in December 2017 that it is expanding its "AI for Earth" program and committing $50 million over the next five years to put AI technologies in the hands of individuals and organizations working to solve global environmental challenges, including climate change as well as water, agriculture and biodiversity issues. Lucas Joppa, Microsoft's first chief environmental scientist, is convinced that AI is now mature enough and the global environmental crisis acute enough to justify the creation of an AI platform for the planet. "I believe that for every environmental problem, governments, non-profits, academia and the technology industry need to ask two questions: 'How can AI help solve this?' and 'How can we facilitate the application of AI? '," Joppa said. The older, but rapidly growing project, eBird, has been demonstrating the power of coupling human observers with AI algorithms to provide a source of reliable data for scientists and environmental decision makers. 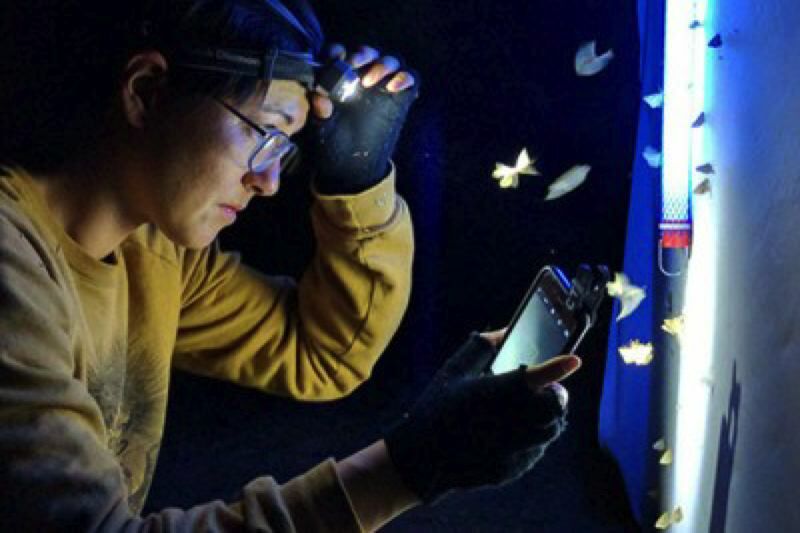 Based out of Cornell University's Lab of Ornithology, eBird engages a global network of bird watchers to identify bird species and report their observations through the eBird website or mobile app. Due to the variability in the observations the volunteers make, AI filters observations through collected historical data to improve accuracy. And now with over 500 million bird observations recorded through this global database, Microsoft's Azure Cloud Computing Program is helping to allow calculations that used to take upwards of two to three weeks to now be accomplished in only hours. California's One Concern is utilizing AI technology to identify and mitigate future risk stemming from natural disasters. Last year, natural disasters caused a record-breaking $300 million in damage in the U.S. alone. One Concern's platform can predict the impacts of climate change-driven events, and disasters such as earthquakes, floods and fires at a high degree of resolution and accuracy so that communities can better prepare and respond. Damage from an earthquake can be predicted with 85 percent accuracy within 15 minutes, and flood damage is predicted days ahead of storms. Lastly, whale field research is being revolutionized by AI and drone technologies. "SnotBot," which doesn't exactly sound sophisticated, uses drones which allow a vastly different approach to whale research, flying well above the surface of the water where the whales are never touched or approached closely. Snotbots hover above a surfacing whale and collect the blow (or "snot") exhaled from its lungs, then return back to researchers about a half mile away. Blow samples reveal a vast amount of biological data, including stress hormones and environmental toxins. Prior to SnotBot, data samples of wild whales were gathered by shooting sampling darts from crossbows into the mammal from a loud boat. "It's not just all about Silicon Valley building cool Silicon Valley things," says Parley's Ian Kerr, who managed the SnotBot program. "It's how AI could actually help us save the planet and solve scientific mysteries."